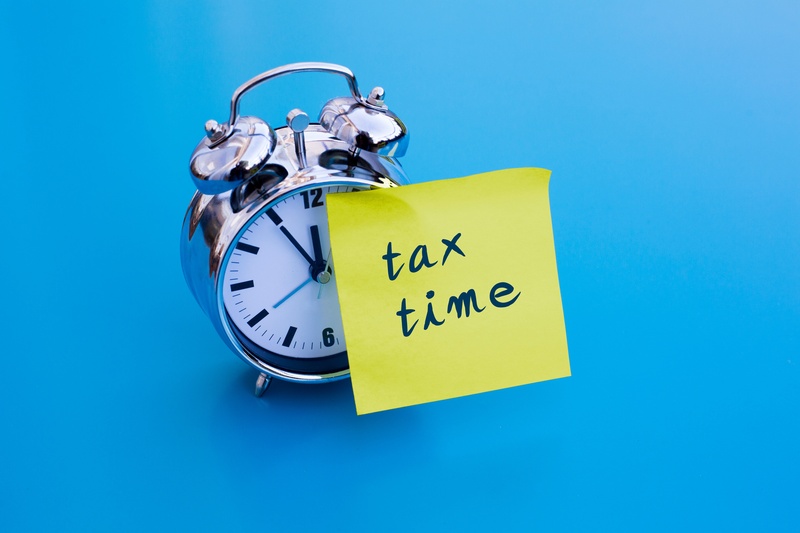 Q4 tax deadlines, tax pitfalls, and more. Contact us if you're considering a real estate donation. If you’re considering a real estate donation, plan carefully and contact us in Brea (714.990.1040), Visalia (559.732.4135) or Twin Falls (208.949.6236) for help ensuring that you avoid these pitfalls.